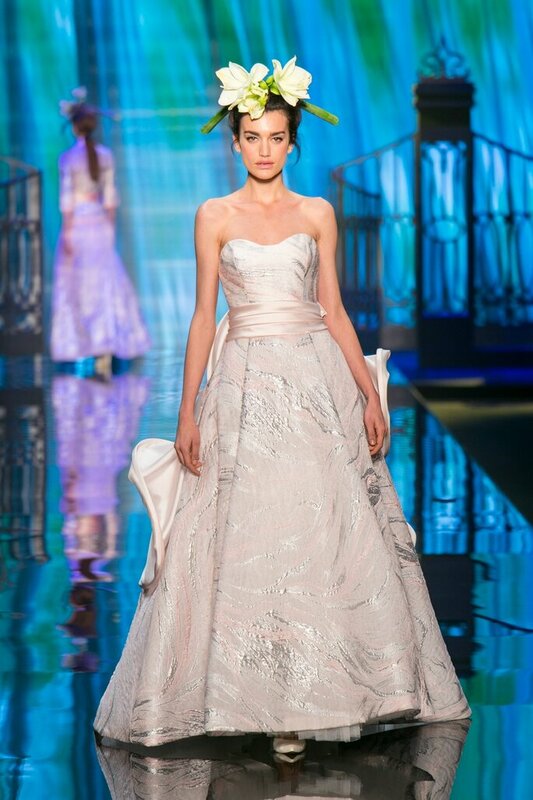 The fashion capital of Italy is home to one of the greatest universal bridal events. Sì Sposaitalia Collections is by far the most awaited show of Milan Bridal Week, and it will held from 19th to 22nd May 2017. 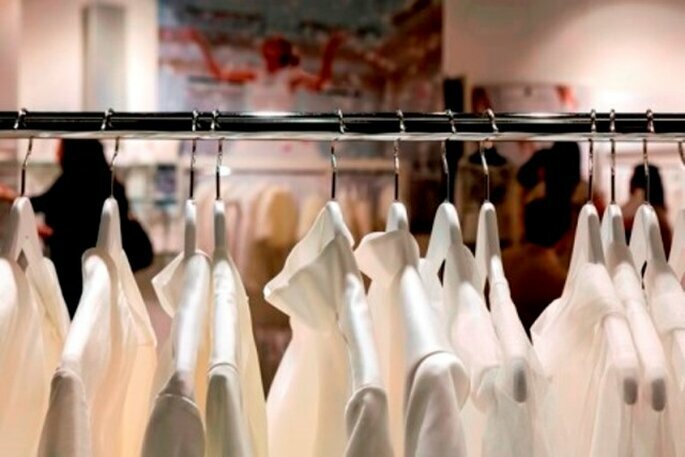 It is a hugely important event, reserved for invitees only, which includes the best bridal stockists year after year, and Italian and international brands, journalists and bloggers. 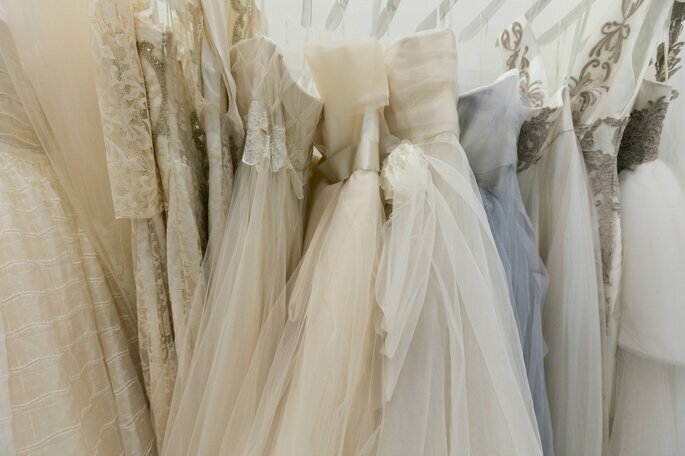 Next year over 200 bridal collections are expected to fill the halls of Fiera Milano City. It is an honour for us to be able to confirm that this year Zankyou will be the official media partners, alongside major bridal publishing names such as Vogue Sposa, Sposa Moderna, White Magazine and many others. A vast array of the most revered Italian designers have confirmed their attendance, and these names include: Antonio Riva, Tosca Brides, Giuseppe Papini, Elisabetta Polignano, Bellantuono, Blumarine. The mix of such established names and new interesting attendees ensures that Milan will be the perfect stage for the Italian sartorial tradition. On its 40th anniversary, Sì Sposaitalia Collections will host the first Elle International Bridal Awards; done in exclusive partnership with Elle, important prizes will be awarded in ten different categories which are: Best Wedding Dress, Best Bridal Collection, Best Groom Collection, Best Bridal Jewelry Collection, Best Bridal Parade, Best Advertising Campaign, Best Emerging Designer, Lifetime Achievement Award, Best Wedding Planner and Best Honeymoon Resort. Elle journalists, who specialise in bridal fashion from Australia, South Korea, Germany, Japan, Italy, Malaysia, Mexico, Hong Kong, Sweden, South Africa, Taiwan and Turkey, are the special ‘judges’ who will be given the daunting task of choosing the winners. The winners will be honoured at a glamorous event hosted by Sì Sposaitalia Collections during the show, attended by the partners of the initiative, expert international judges and prestigious guests. The only way to visit Sposaitalia is to pre-register on the official web site here. Don’t miss any updates! Search for their official Twitter page @Sisposaitalia, and use #sposaitaliaemotions.